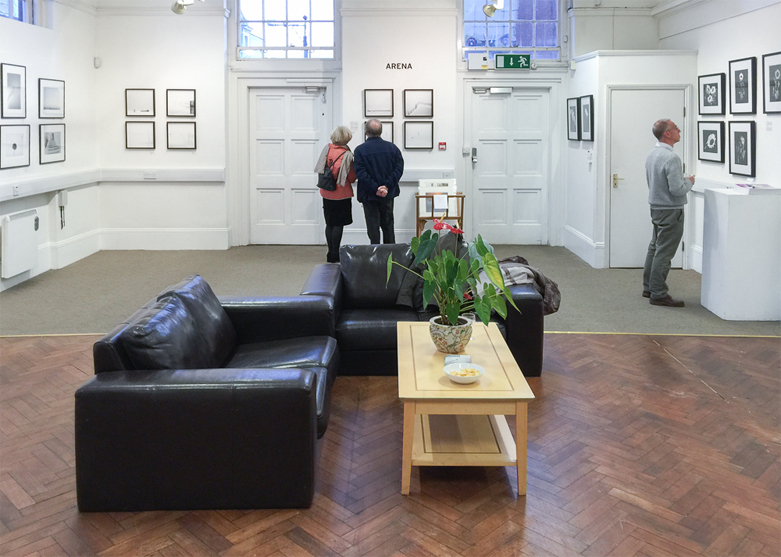 Arena recently held a wonderful new exhibition at the The Grant Bradley Gallery, Bristol. 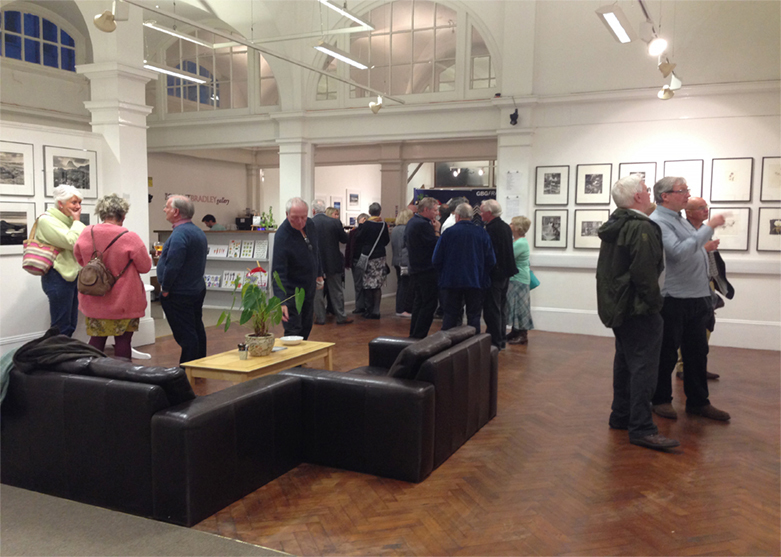 The venue was excellent and we are grateful for all the people who attended the exhibition and the feedback received. The exhibition will run from 10th October until 28th November 2015. The gallery is open Mon-Sa 10am-5pm. 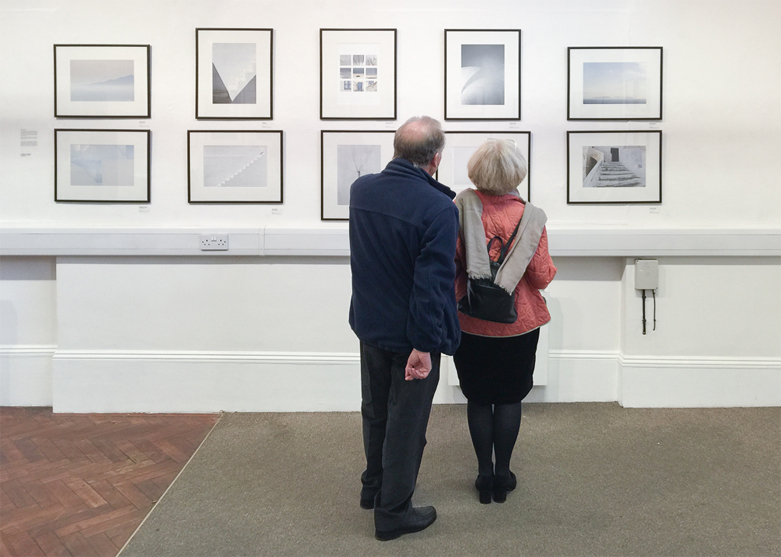 Members who showed work: Ted Sturgeon, John Chamberlin, Nicki Gwynn-Jones, Caroline Hyman, Vanda Ralevska, Leigh Preston, Steve Smith, Sue Brown, Harry Cundell, Tim Rudman, Paul Foley and Kathy Harcom.